Wigs and weaves have become parts of a woman’s accessory collection. Women now flaunt different colors, cuts, lengths, and styles every day thanks to scores of natural hair extensions and wigs available. Among all the hair types, Brazilian virgin hair is one of the best. It is highly resistant to frizzing, tangling and tearing. The high-quality, healthy and shiny hair is the most popular among the wigs and weaves users across the world. Some of the best-known celebrities across the globe are partial to Brazilian virgin hair wigs due to their easy manageability and high durability. Why should you invest in Brazilian hair wigs? Almost all Brazilian hair wigs and weaves are considerable expenses, but they last longer than Peruvian and Malaysian hair of the same length, density, and texture. Moreover, Brazilian virgin hair is famous for the different textures it offers. Apart from being soft and easy-to-style, wigs and weaves from this type of human hair is amicable to straightening, perming, curling and diffusing. What are the different types of wavy Brazilian hair wigs? Currently, fashionistas are in love with different types of waves. Straight hair is falling flat when it is time to make a statement. Loose beach waves and tight waves are the two hot favorite textures every young adult and adult is going for. Every supermodel is wearing her hair in loose beach waves on the ramp and during shoots. Brazilian body wave hair bundles are luscious and stunning. Due to the shine and sheer volume, their consistent “S” pattern gives a big wave curl to the entire hair of the wearer. The free-flowing hair weave from Brazilian virgin hair is quite the addition to any fashionista’s dresser. You can invest in full wigs and weaves for complete coverage. Or you can choose from a range of extensions to complement your naturally wavy hair. The loose wave pattern has become predominantly popular among fashionable young adults in the cities. It is a gorgeous hair texture that adds volume to any length and style. Due to the volume, it is always wise to invest in at least mid-length loose wave extensions and weaves. Loose wave wigs are easier to manage than synthetic wigs or Remy hair wigs with loose wave patterns. Brazilian virgin hair usually comes from one donor only, and the artisans arrange the cuticles of the hair strands in one direction. It minimizes the frizzing and damage during detangling and combing. 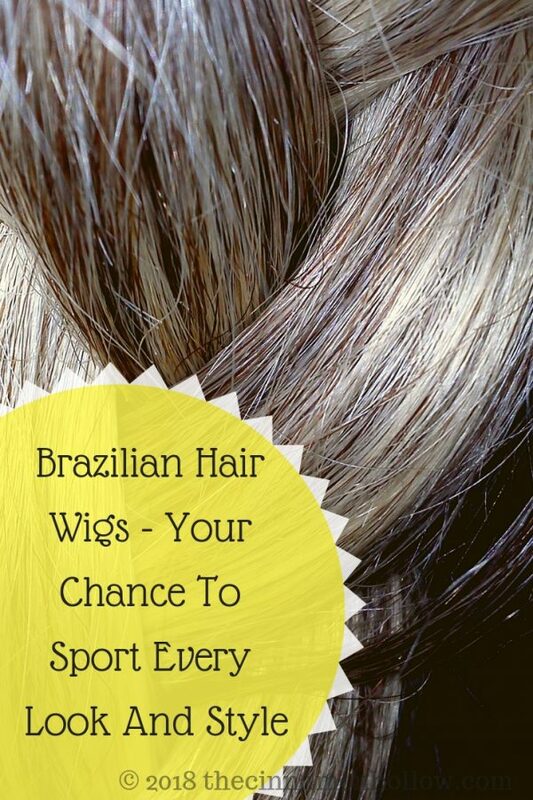 Brazilian hair is soft, and it can be curly, wavy or straight. The high-quality of the hair prevents premature breakage and frizzing. If you want to own a curly or wavy wig or weave, it is always advisable to invest in Brazilian mink or virgin hair. You can wear them every day, or during your tropical vacation. Since it has a healthy and silky shine, it usually blends well with natural hair. People favor this hair type since it requires no special maintenance and expensive styling. For the usual volume and full-head coverage, you will need between two and three bundles of virgin hair of your desired length.